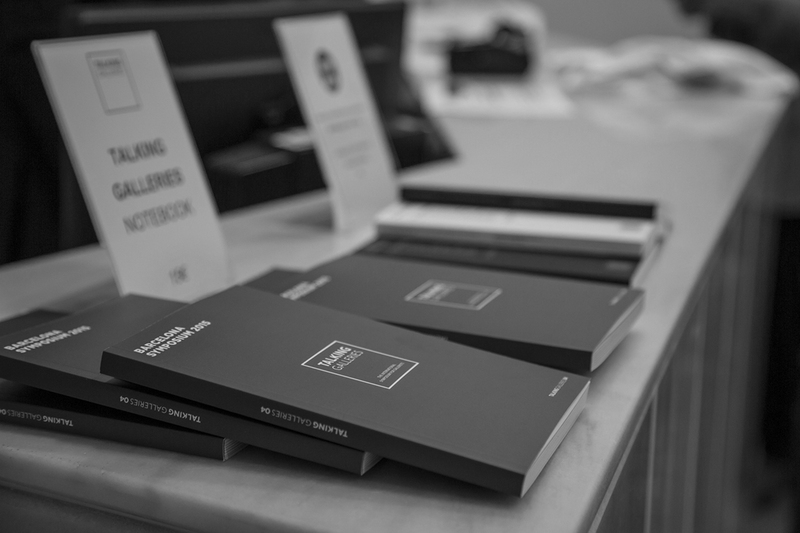 The fourth issue of the TG Notebook series collects the talks given at the fourth Barcelona Symposium held from 2 to 3 November 2015, at the Museu d’Art Contemporani de Barcelona (MACBA). Introductory essay by Georgina Adam was commissioned specifically for the publication. Published by TALKING GALLERIES. January 2017.